Congratulation Ashlee! 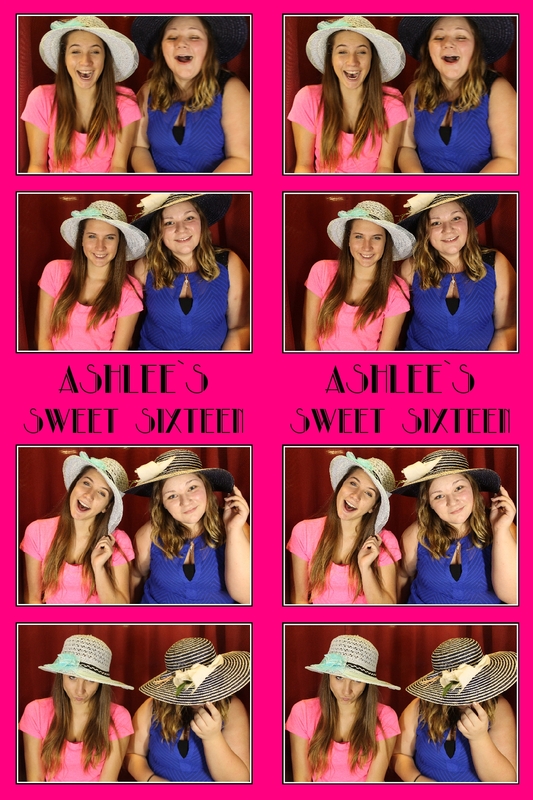 Here is the link to all images taken in the Venice Photo Booth. Enjoy!